You are the GM of a team with the #1 overall pick in a fantasy draft that includes a random sampling of players all across history. 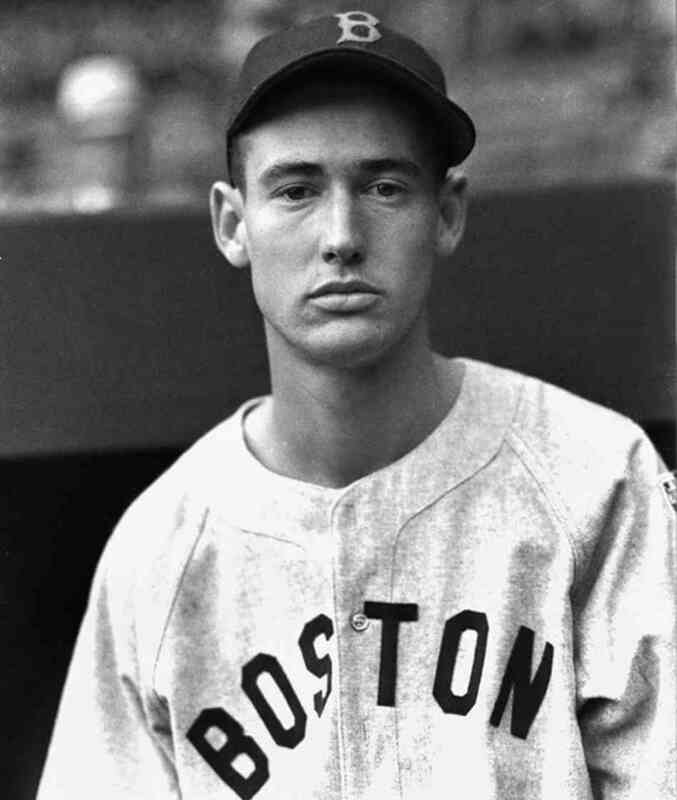 At the top of the list are two of the most elite players of all time, Mike Trout (at age 20) and Ted Williams (at age 24). What do you do? 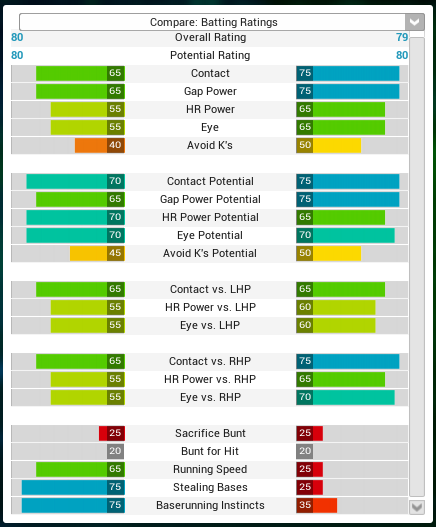 In the below OOTP ratings, Mike Trout is on the left and Ted Williams is on the right.